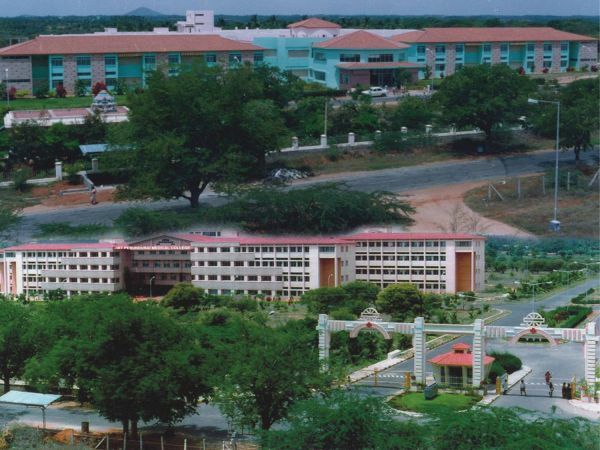 The Perundurai Medical College and Hospital is located in a posh green landscape of 327 acres, which is 20 km west from Erode on the Erode-Coimbatore National Highway. The very location of Perundurai is in the closer vicinity of major Industrial Estates / towns / cities like Tirupur, Coimbatore where the possibility of having more occupational diseases. The Institute being located in a rural setting will go a long way in meeting out the health needs of the socio-economically downtrodden population of the neighboring districts.